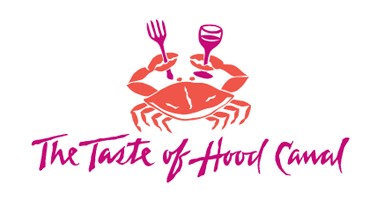 The 2019 Taste of Hood Canal is being held on Saturday, August 10th at the Belfair State Park. The doors open at 10:00 am and close at 5:00 pm. There is a $5 entry fee at the gate, but kids under 12 are free. We are now accepting vendor and sponsor applications. Forms are located on this page. This event not only includes vendors of all types, but it also has a Car Show, a Beer Garden, a main stage and a 2nd stage, there is a playground for the kids and ponies for them to pet. The Taste of Hood Canal is the fund raiser for the North Mason Rotary Club. The funds we raise at this event go right back into the North Mason community. Scholarships for 3 to 4 NMHS students each year, the Boys and Girls Club, the Food Bank, the Food Pantry, the Backpacks for Kids program, Literacy programs, Business of the Year, the Allyn Community Association's Memorial Day Celebration, the park at the Theler Center, the park at the Allyn waterfront, North Mason Resources, Faith in Action, The Ride for the Fallen, free meals for seniors at the HUB, the food for the Giving Tree program and more. 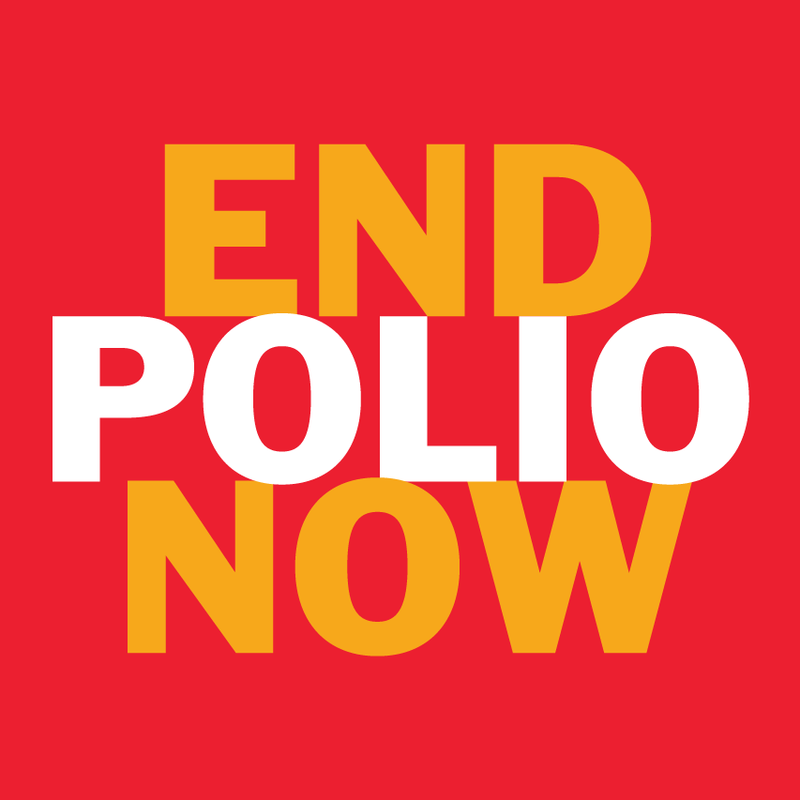 If you would like to know more about Rotary and what we do, please feel free to contact any Rotary member.